Brand new from Fuji, TORZITE is the first ring material in component history to be designed and formulated from birth as a guide ring material. Tougher and more resilient, it's combined specifications for hardness, fracture resistance and polish exceed SIC. 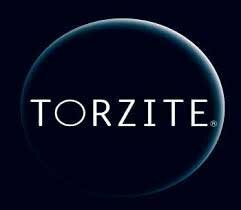 Thanks to the specs, TORZITE is designed thinner and lighter than any ring Fuji has ever offered with wider ID's that allow for use of smaller frames while maintaining sufficient ring openings.